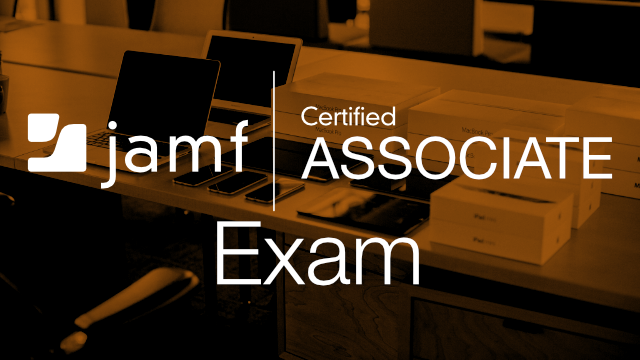 Successfully pass the Jamf Certified Associate Exam — based on the content of the Jamf 100 Course — to earn the Associate certification. Choose an exam below to get started. 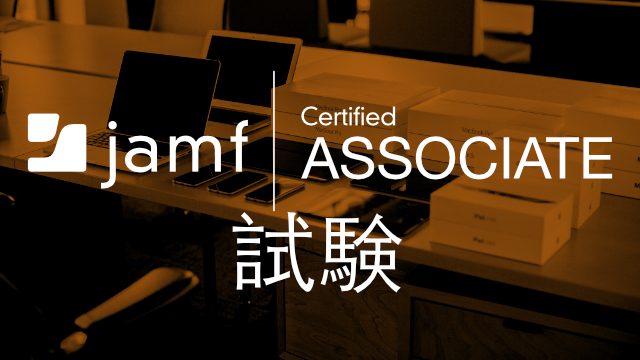 Choose when and where your journey in mastering Apple device management with Jamf begins by selecting from an array of self-paced online modules. 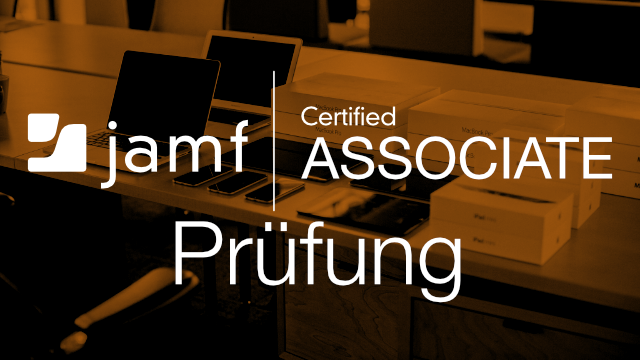 The online training catalog is now available to Jamf Pro subscription customers. 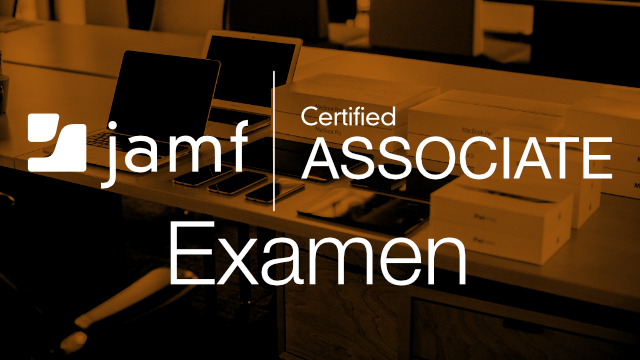 The certification exam based on the content from the Jamf 100 Course. L’examen de certification est basé sur le contenu du cours Jamf&nbsp;100. Diese Zertifizierungsprüfung basiert auf den Inhalten des Jamf 100 Kurses.